88JOBS was founded in 2015 with the ambition to become the first job site for Chinese bilinguals, to create opportunities for people looking for work and for recruiters, thanks to a platform of the most exhaustive job ads of the market. 88JOBS has since enriched its range of services with the organization of recruitment events and with a digital agency solution. 88JOBS is already present in France (La Rochelle and Paris), UK (London) and China (Shanghai and Hong Kong). 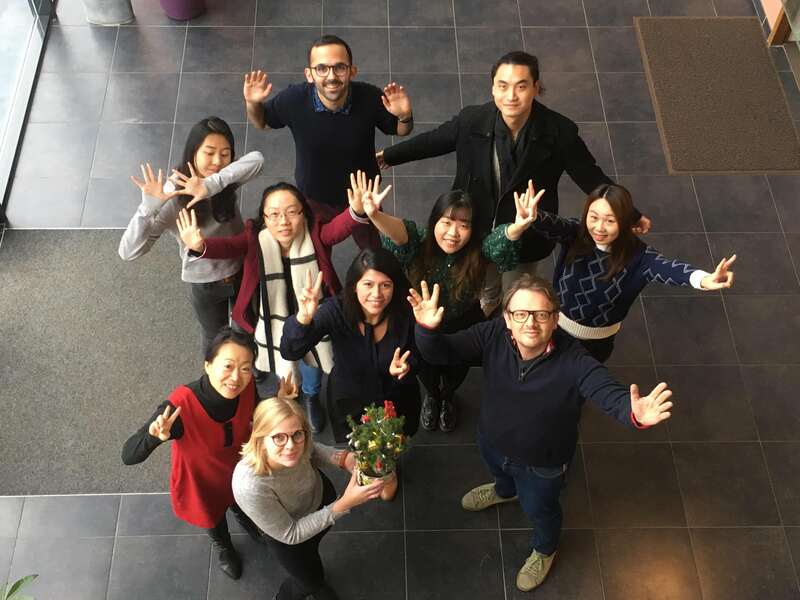 To enable its ambitious development plan, the 88JOBS team recruits its future members, who want to grow with us and who adhere to our five core values: commitment, team spirit, quality of service, transparency and innovation. Join the adventure of the 88JOBS startup! The Business Developer will join 88JOBS sales team to ensure the business development of the company in the UK. His main responsibility will be to hunt new prospects (recruiters) to sell them the offer of recruitment, events and temporary contracts of 88JOBS. You will have to report regularly on your advancements and results. Le/la Business Developer va rejoindre l'équipe commerciale de 88JOBS afin d'assurer le développement commercial de la société au Royaume-Uni. Sa responsabilité principale sera de chasser de nouveaux prospects (recruteurs) pour leur vendre l'offre de recrutement, d'events et d'intérim de 88JOBS. Assurer un reporting hebdomadaire au management de 88JOBS. 88JOBS offers attractive employment conditions, strong autonomy, good management and the possibility of becoming a shareholder of the company after 6 months.